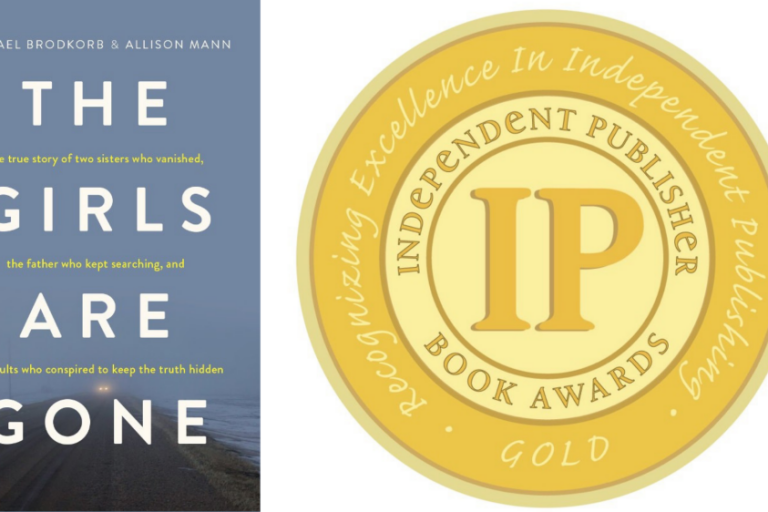 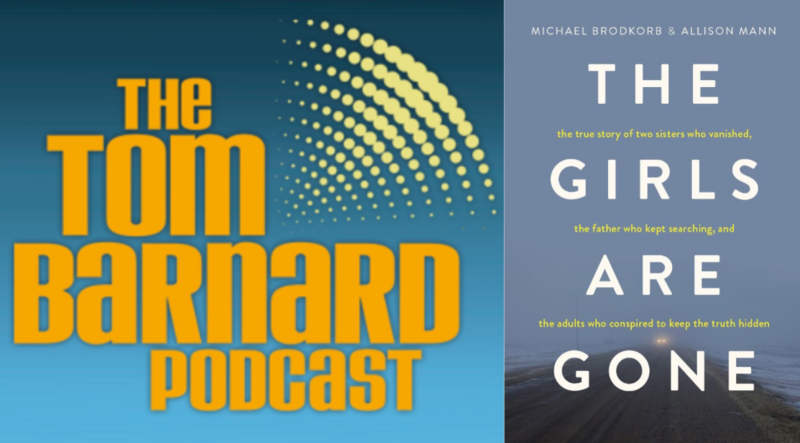 Michael Brodkorb and Allison Mann appeared on The Tom Barnard Podcast to discuss their new best-selling true crime book, The Girls Are Gone. 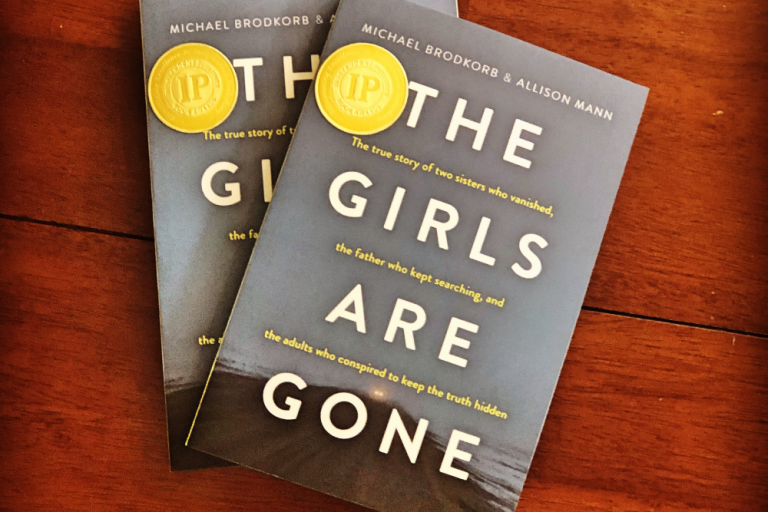 Brodkorb and Mann have announced a series of book events scheduled for later this month and February. 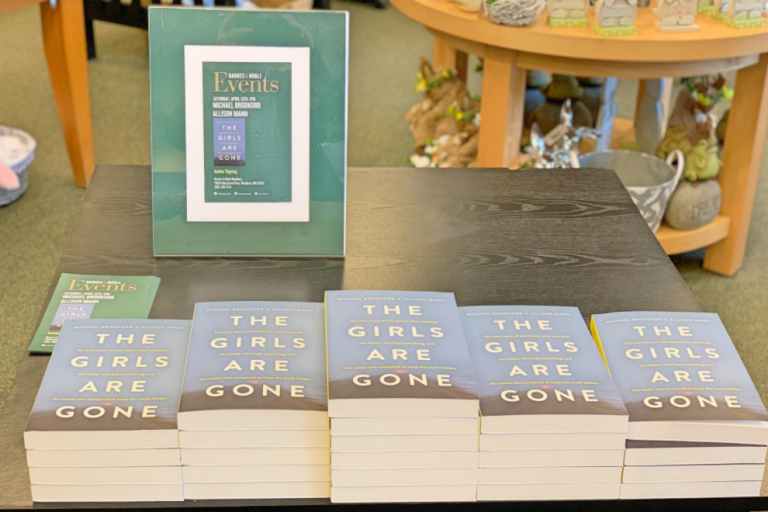 Click here to find an event in your area.